These Alien Vinyl Toys are out of this world! These mini blue aliens, each has it's own flare. 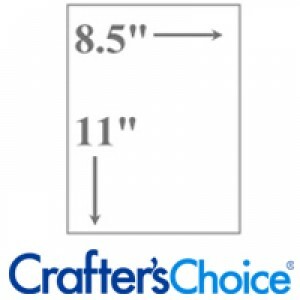 Sheet Size: 8.5" x 11". Great for printing special designs and messages for embedding into clear bars of soap. 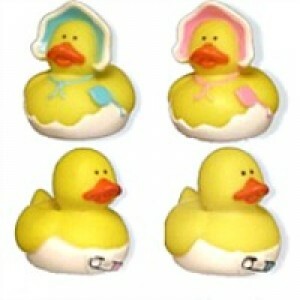 These make great cupcake soap toppers or as an addition to gift sets. 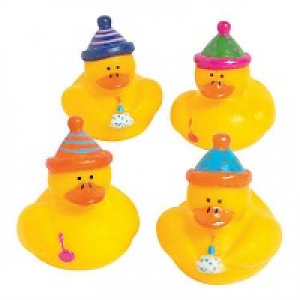 Decorate handmade soaps with Birthday Duck Toys and pass them out in treat bags at birthday parties! 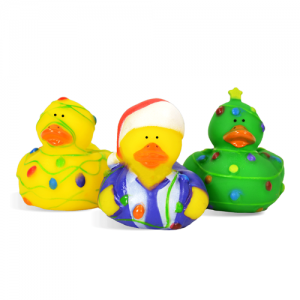 Sweater Duck Toys are a fun way to add holiday flare to your product line this holiday season.